At Meta Hemp Solutions we love our animal friends! Presently, there is research examining the effects of CBD and CBD-enriched extracts on epilepsy and osteoarthritis. 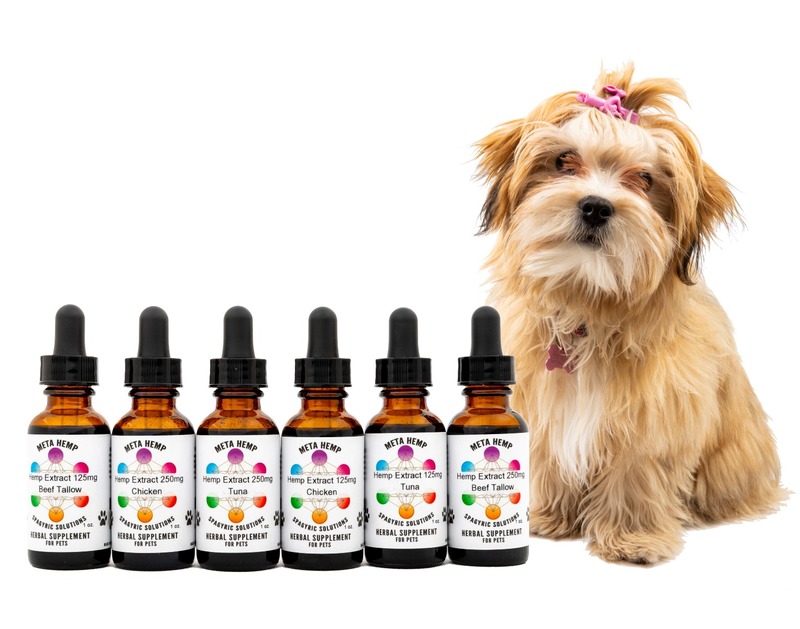 Our truly full-spectrum extracts also give your furry love the same nutritional benefits of cannabinoids, fatty acids, and minerals that they bestow upon humans like us.